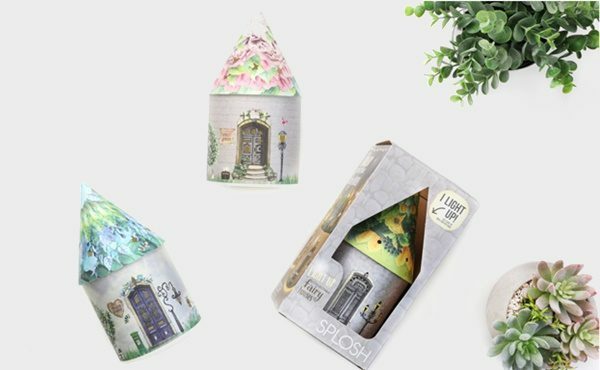 Aiming to fill our kids’ lives with a bit of magic, gift and homewares supplier Splosh Australia has released a new line of Fairy Houses. 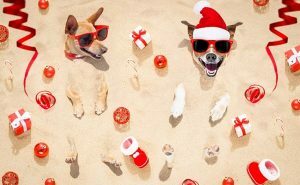 Falling under the Splosh umbrella, the products bring a fresh take on the current magical theme available in the market, says chief creative designer Kim Kendall. "Magical is a key trend at the moment and we saw a gap in the market for a ‘magical’ children’s product with an edge," she explains. "Fairy Houses are our fresh take on the trend. 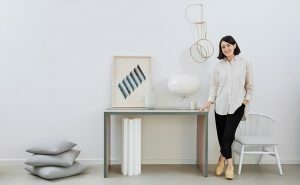 Lanterns are popular within our other ranges and nightlights for children are huge so we wanted to combine the two concepts together to create a unique product range with mass appeal." 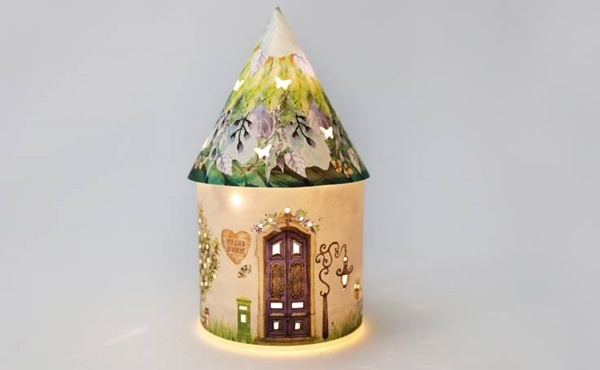 The Fairy Houses have LED lighting which throws light through the pattern as well as the cut-outs that feature on the house and roof. The range has six unique designs with different colour palates and designs, complemented by a story about the fairy who lives in each house. “Our designer is a talented drawer and she began by drawing the layout of the houses then ordered the images online and mocked it up. 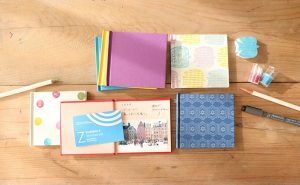 “The Splosh design team are constantly seeking out the latest inspiration and trends from around the world to create unique product innovations and ranges exclusive to Splosh. 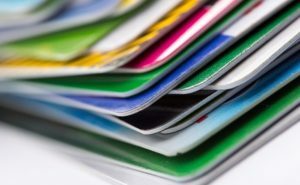 All product is designed in-house by our team of talented designers. 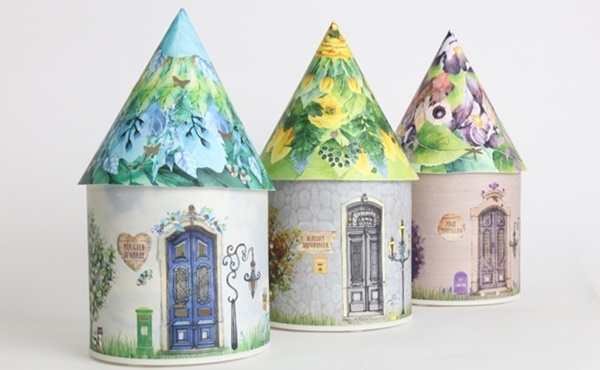 "The Fairy House range is the latest innovation designed by the team, from concept development and mould creation right through to artwork and packaging,” Kendall adds. The range, which is exclusive to Splosh and forms part of its Spring/Summer collection, launched in September and is available in stores now. "Fairy Houses have been very well received by stockists and are proving to be a huge hit in the market."